We’ve worked closely with Chris and his team at Landscape Leadership on a number of projects, so when he asked us to redesign his site, we jumped at the chance. The original design was effective, but looked a bit dated. Since Chris was transitioning over to Hubspot’s COS, he decided to update the look of his site at the same time. 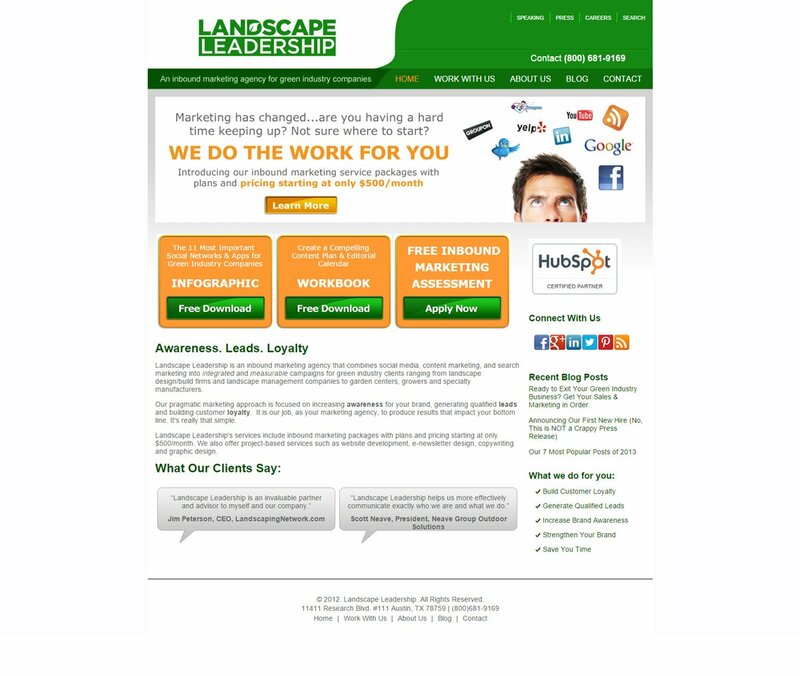 The Landscape Leadership site is probably one of our favorites. While we would love to claim all the credit, Chris knew what he wanted and was very vocal in the design stages. He also practices what he preaches, and does a great job of marketing his business. 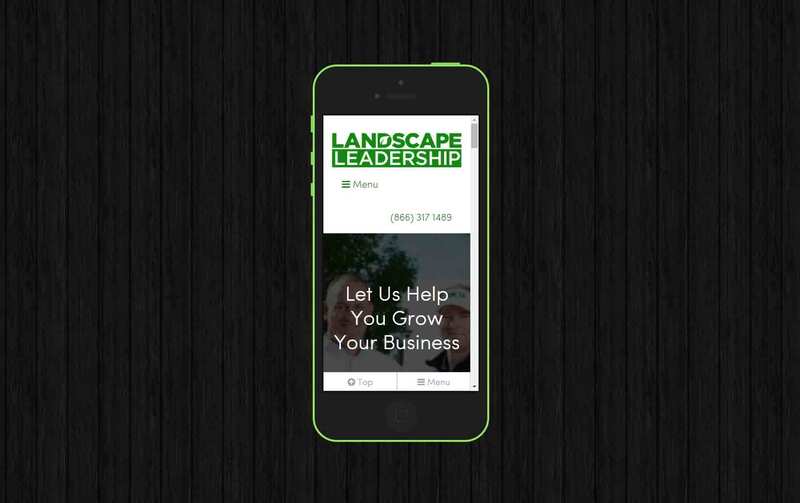 If you’re in the lawn and landscape field, and you need help increasing traffic – you should get in touch with Chris at Landscape Leadership.